This month’s Lioness Lean In Breakfast event in Johannesburg on 23 June not only had a great panel of speakers, great networking and great women entrepreneurs connecting for business, but also a unique prize draw. 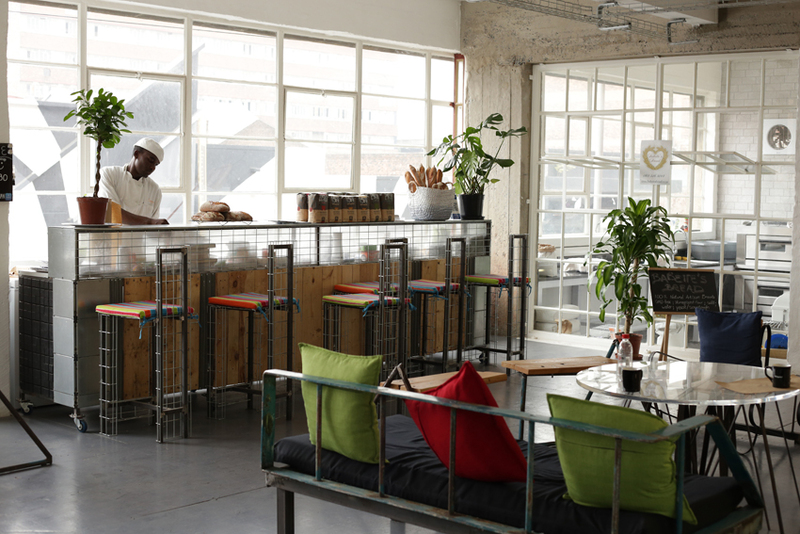 One of the guest speakers at the breakfast, the inspirational Babette van der Walt, founder of artisan bread bakery, Babette’s Bread, invited two lucky ticket draw winners to join her forthcoming Introduction to Artisan Bread Workshop to be held on 1 July at her Maboneng-based bakery. 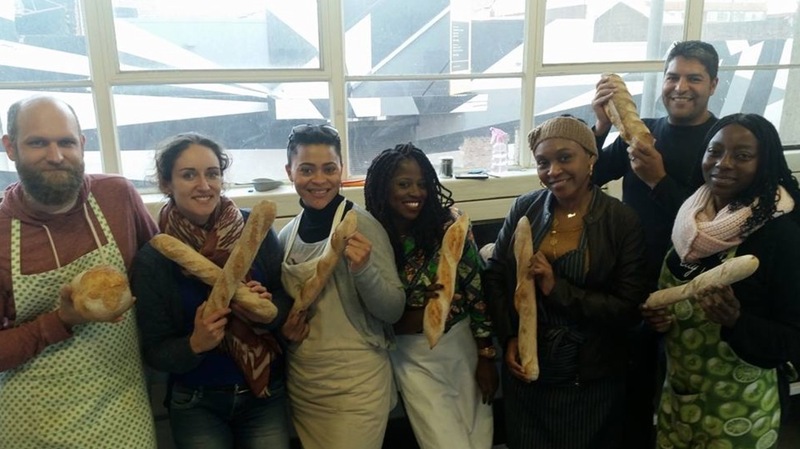 The two winners of the draw are Nkosazana Nzalo of Aurrelle and Maruva Munyati of Blue Butter, both of whom will be joining Babette to learn the art of artisan bread-baking at first hand, and getting to experience the joys of producing (and eating!) beautiful and healthy artisan bread for themselves. 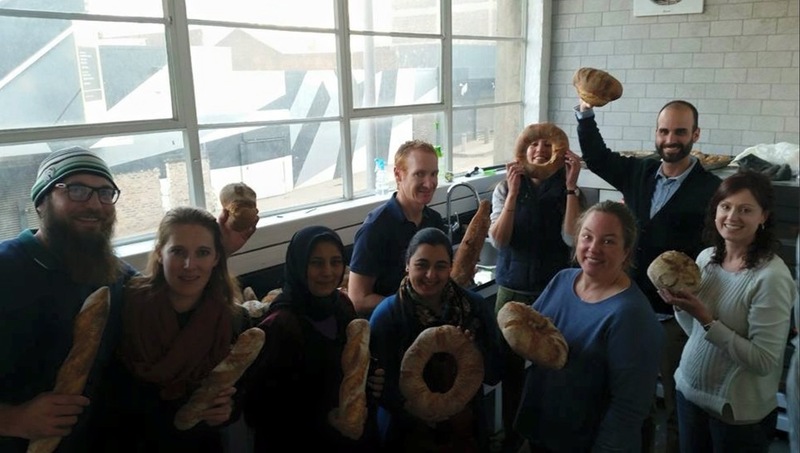 The workshop will teach them how to produce a simple bread dough, and importantly how to create the classic baguettes that we all know and love, round loaves and a Bâtard, a type of bread similar to a baguette, but shorter. They will also be taught how to bake the bread, adapt the basic recipe, and how to store the finished loaves to keep them fresh.